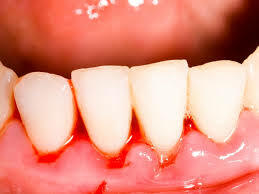 Do your gums bleed when you brush them? Do you have bad breath? Are your gums red or swollen? Do they bleed when you chew food, or even laugh? If the answer to any of these questions is yes, you probably have some form of gum disease, also known as gingivitis. What can you do? One thing would be to make an appointment to get your teeth cleaned. But if you want to do something immediately at home, click on the product and links on this page and get started today. Bleeding gums are not to be taken lightly. 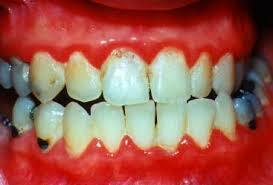 Bleeding gums have been strongly correlated with heart disease, diabetes, cancer, and stroke. Stop your bleeding gums today and you will live a longer healthier life.